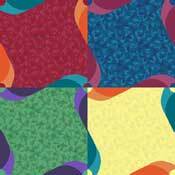 The Kid Carpet Tiles carpet tile collection is an exciting and creative line with a whimsical twist for heavy commercial and residential use. 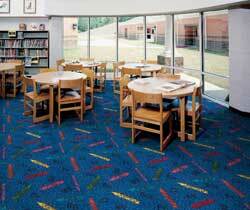 The styles in the Kid Carpet Tiles carpet tile collection combine bright colors and specialty themes which are perfect for educational, institutional, health care, and hospitality markets. 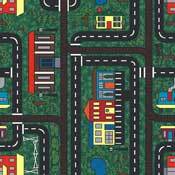 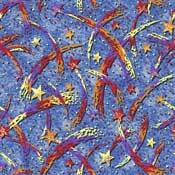 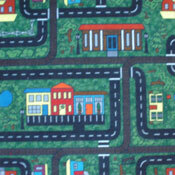 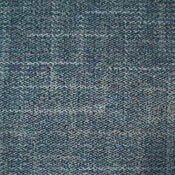 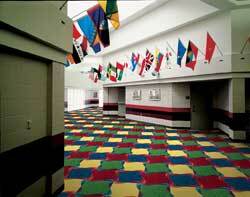 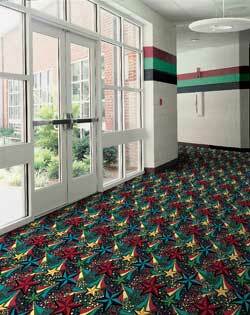 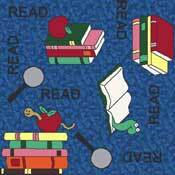 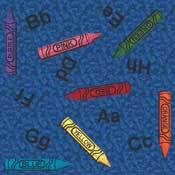 Kid Carpet Tiles modular carpet tiles are durable, stain resistant, and commercially rated. 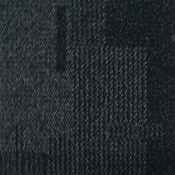 The attached Underscore cushion provides exceptional comfort and resilience. 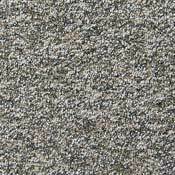 The Underscore backing is made of a PVC-free polyurethane which is engineered to adsorb rolling and foot traffic, maximizing the wear of face yarn and eliminating the possibility of buckling. 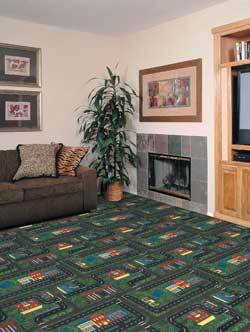 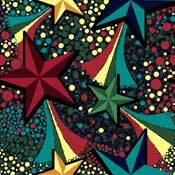 This enables the appearance and overall useable life of the carpet tile to be greatly sustained. 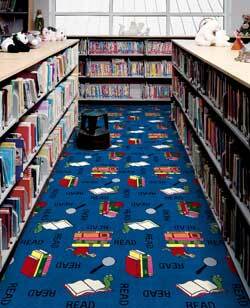 The Underscore cushion pad also provides the carpet tile with a waterproof layer between the carpet and the pad to prevent the pad from becoming wet when spills or accidents occur. 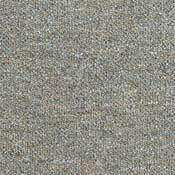 Modular carpet offers distinct advantages over traditional broadloom carpet in that it can be installed and removed individually or in sections. 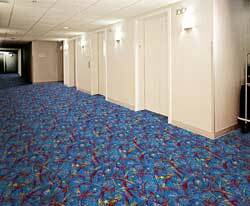 This distinct characteristic of the carpet tile allows for a high degree of flexibility when creating accents, boarders, area rug effects, and minimizing the cost and obtrusiveness when damage occurs.